Phones, VR Headsets, Chromecasts, and more. 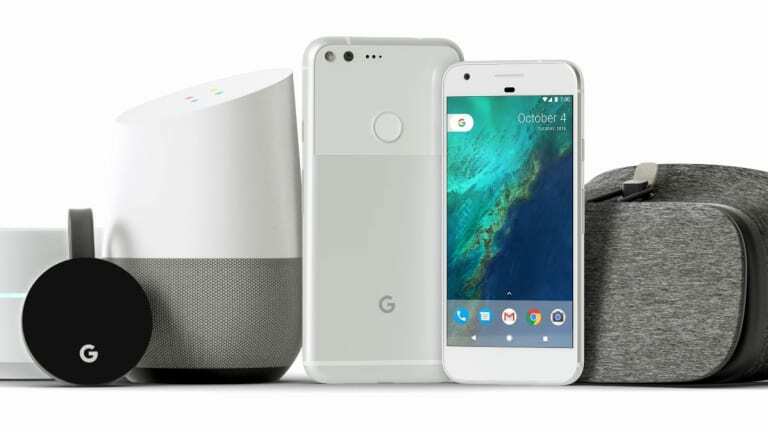 Google made some aggressive moves today with at the announcement of a flagship phone and an entire suite of products that might just put Google at the center of your universe. 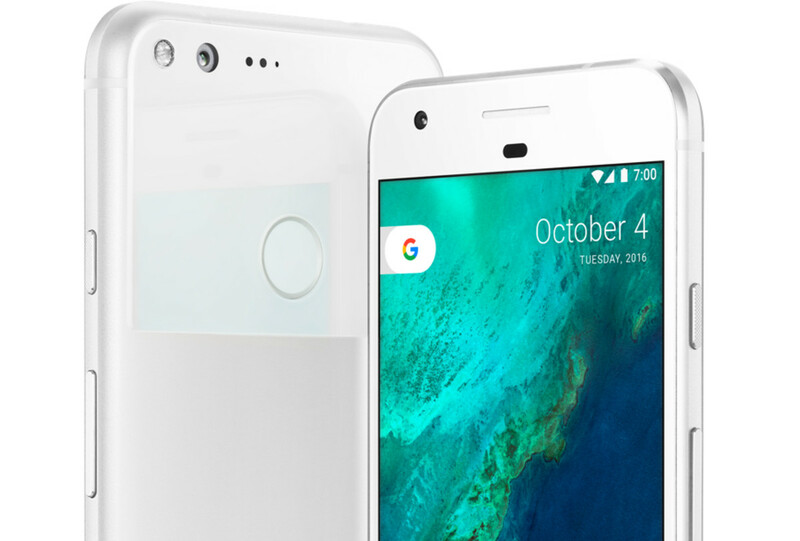 Google unveiled their first phone that&apos;s designed completely in-house, the Pixel. 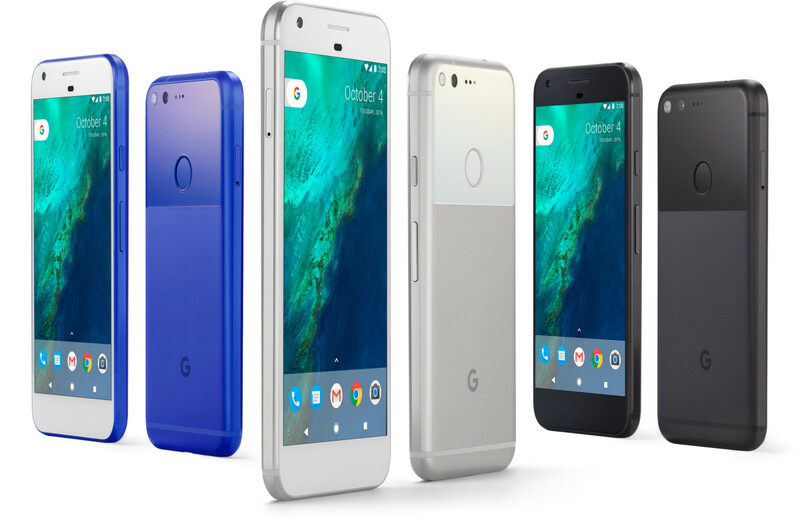 Pixel (from $649) will come in two models: a 5.0 inch with a 44I PPI AMOLED screen and a 5.5 inch with a 534 PPI AMOLED screen. 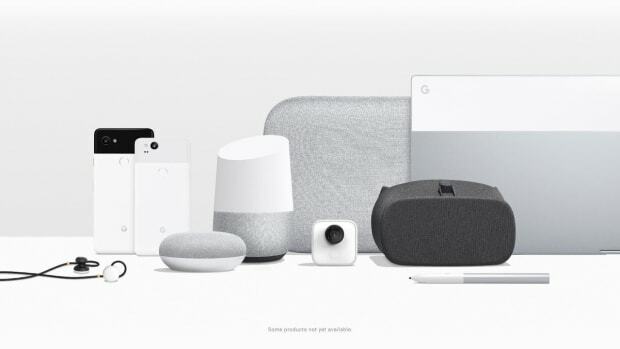 Both phones will feature a metal, unibody design with 4GB of RAM, 32 or 128GB of storage, a Snapdragon 821 processor, 12.3MP camera, 8MP front camera, 4K video recording, Pixel Imprint fingerprint reader, and fast charging via USB-C.
Daydream View is not only a big move into VR for the company, but it will also be one of the most accessible options with a price that has it under $100. 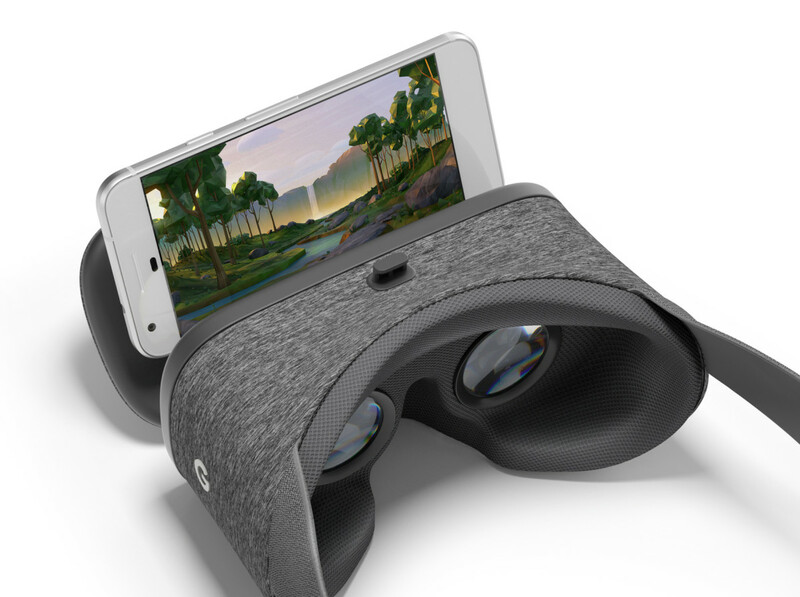 Daydream View will be compatible with Pixel and will offer content from many of the popular streaming services and includes a controller for gaming and navigation. 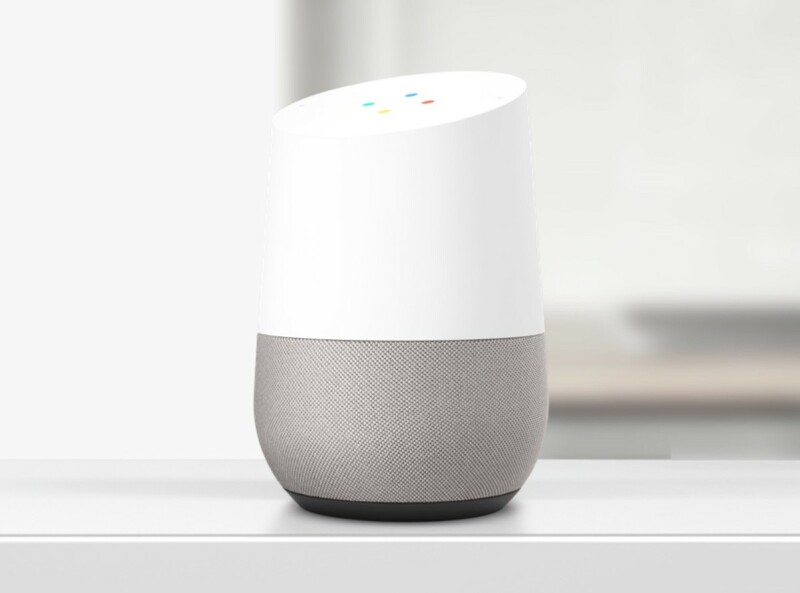 Google&apos;s answer to the Amazon Echo puts the power of Google Assistant right in your living room. Whether its simple tasks like asking for the weather or traffic conditions, the device will have all the answers and can even control your smart home devices. 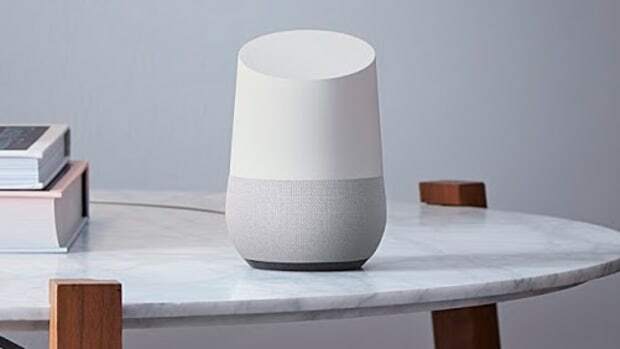 It also features a powerful speaker that can be used to play all your favorite music from any major streaming service and you can use multiple device to play music throughout your entire home. If you&apos;re still dealing with connectivity issues at home, it&apos;s time you get a new router. 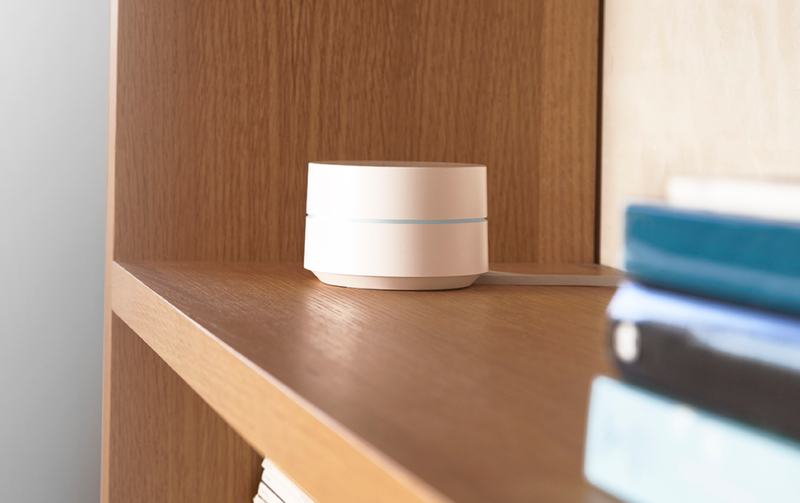 Google&apos;s Wifi streamlines your connection with devices that can be placed throughout the home to not only enhance your signal, but give you fast and stable connections no matter where you are in the house. Their app even manages Wi-Fi congestion and will tell you where to place the access point for the best connection possible. 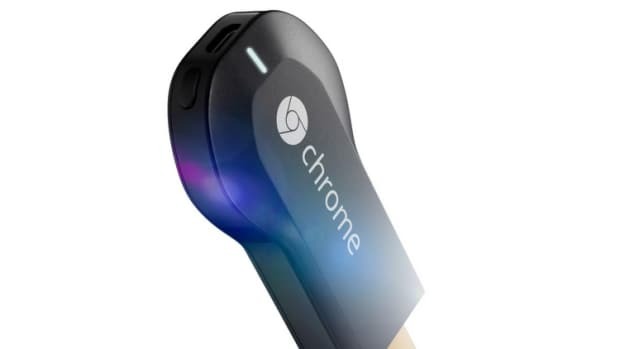 4K is coming to the Chromecast in a big way with their new Ultra model. 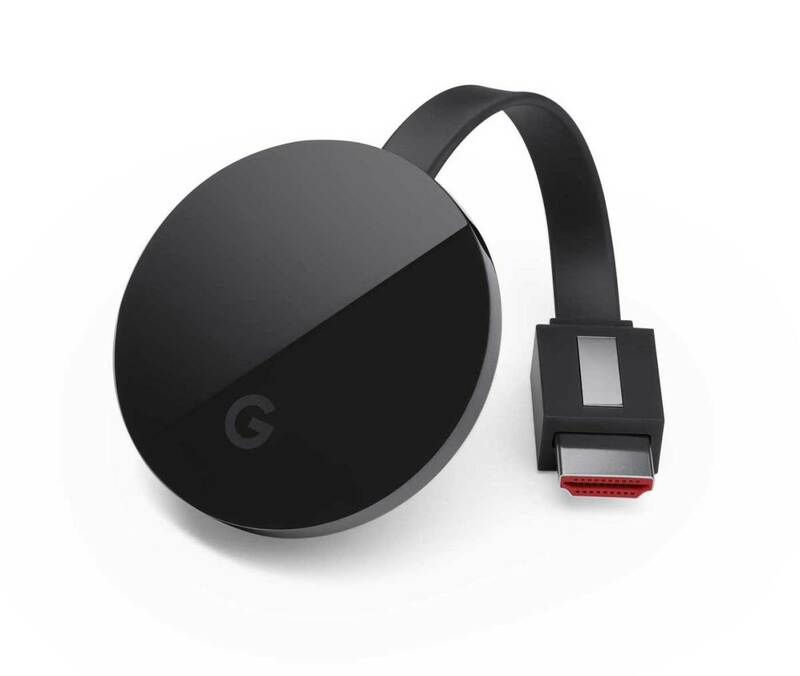 Chromecast Ultra ($69) s as compact as the rest of the Chromecast lineup and is as easy to use. Just plug it in and you&apos;re all set to play 4K content. Ultra supports Ultra HD and HDR content and will even optimize the picture quality automatically. If your WiFi connection isn&apos;t adequate for streaming 4K, the Ultra has a built-in Ethernet adapter so you can enjoy all your 4K content over a wired connection. New phones, new laptops, new speakers, new everything. Google's living room takeover starts with this little speaker.